Good frontage with wide entrance and visible from escalator! Own Shop @ Peninsula Plaza!!! 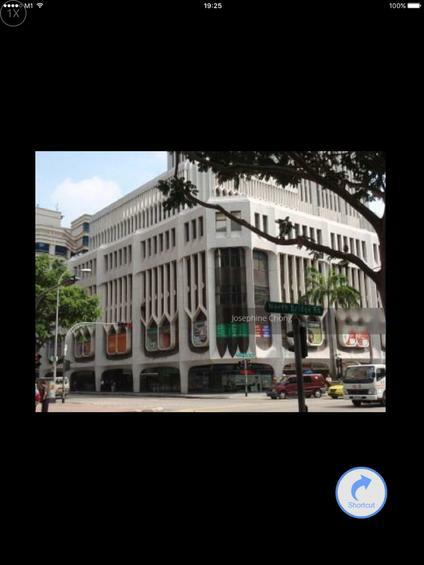 Own a Shop @Peninsula Plaza!! !